One of my favorite things about sugar scrubs are how easy they are to make. 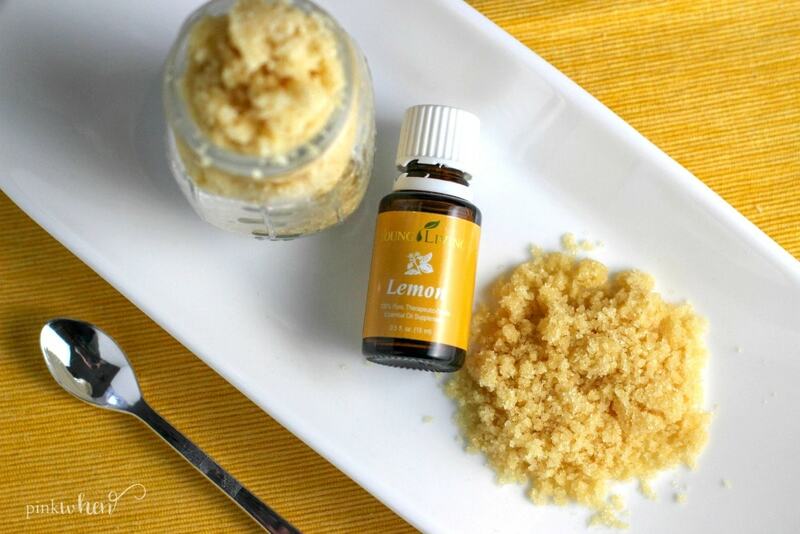 This Luxurious Lemon Cake Sugar Scrub Recipe is not only easy to make, but you are going to have to hold yourself back from trying to eat it. Not only will your skin smell amazing, but your skin is going to feel amazing, too. Read on and learn how to make the perfect sugar scrub. 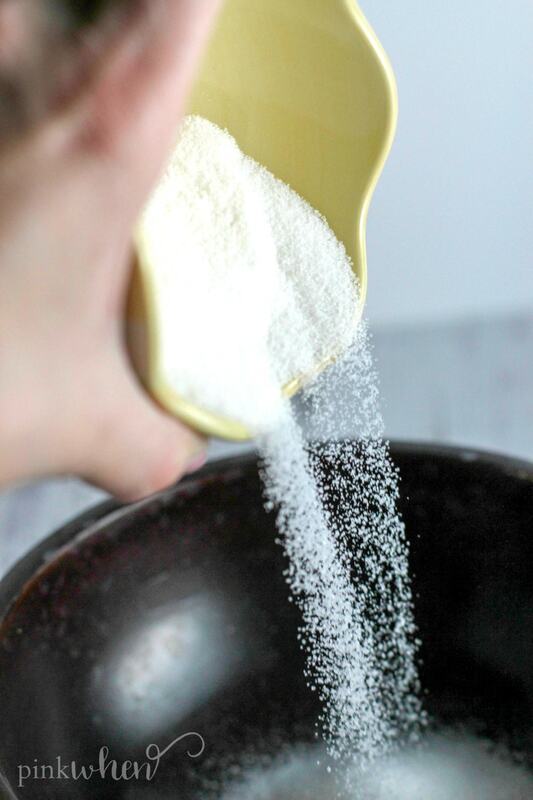 One of my all-time-favorite feel-good items is a good-ole homemade sugar scrub recipe. 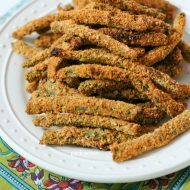 They are so easy to make and super quick, too. They are perfect to make If you are looking for a unique baby shower giveaway item, Mother’s Day gift, or “just because” gift. Why do I love sugar scrubs so much? It started almost 8 years ago when my husband and I were on vacation in Hawaii. We took a morning to ourselves and visited the spa at our resort and it was AMAZING. Once we had our couples massage, they led us out to this beautiful garden with warm outdoor showers and hot tubs, and handed us a satchel of a sugar scrub to take with us. That was truly the day that I fell in love with sugar scrubs! My skin was already soft from the oils that were used during the massage, but when we used the scrubs in the outdoors showers, my skin felt amazingly soft and tingly. I knew from that point on I was going to make sugar scrubs a part of my healthy skin routine. Fast forward to our return home, and one of the first things I did was look online to see if I could find a good sugar scrub recipe. 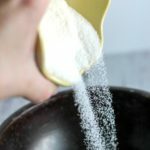 There are many recipes out there for sugar scrubs, and I am sure they will all make your skin feel amazing, but this recipe is the one that is my go-to recipe, and it has been for years. What’s the best homemade scrub for dry skin? This sugar scrub recipe is by far my favorite, and I really think it is one of the best recipes because of the coconut oil that it uses. I love the way that coconut oil feels on my skin. It’s so moisturizing, and it’s good for you in so many ways. I’ve used coconut oil for years in cooking and other applications, and I always have a jar of my favorite organic coconut oil in my house. Are sugar scrubs good for you? The quick answer is YES! Sugar is a humectant. What does that mean? It means it takes moisture out of the environment and places it into your skin. So every time you use a sugar based product, you are actually helping to moisturize your skin. That’s why using sugar scrub recipes in the Winter months are so popular. That cold dry air really does a number on your skin, and using a sugar scrub twice a week will not only help with dry skin, but its exfoliating properties will also make your super soft. How do I make the perfect sugar scrub? Sugar scrubs are super easy to make! 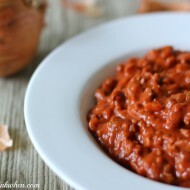 I am going to share with you my easy, go-to recipe that I use every time. In fact, this luxurious lemon cake sugar scrub is one of my favorites to gift and to also keep at my sink. It smells so good you just want to eat it! Take coconut oil and sugar and mix well in a small bowl. Once mixed, add in your Lemon essential oils and food coloring if you want to change the color. 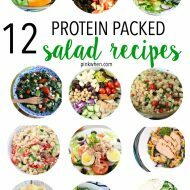 I added a little to this recipe to give it that yellowish color. 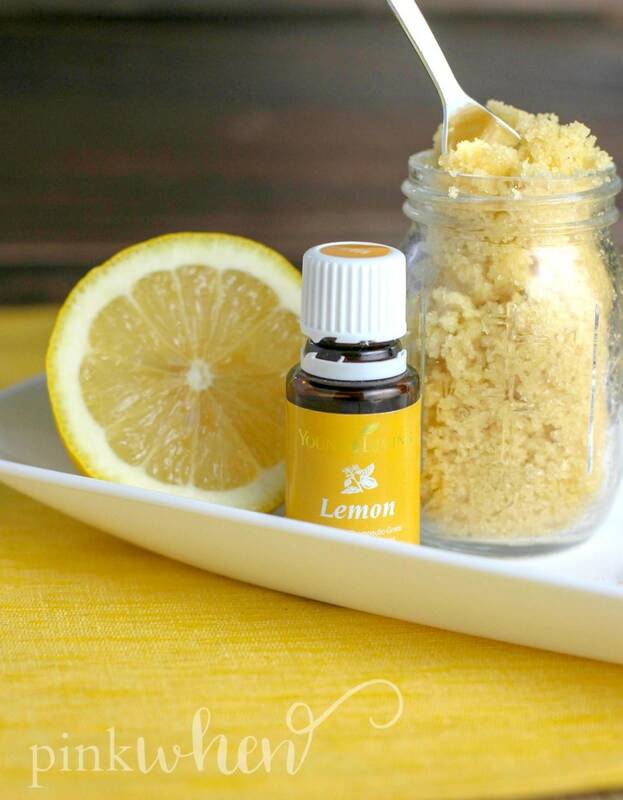 I hope you enjoy this lemon cake sugar scrub recipe as much as I do, it’s truly one of my favorites. If you give it a try, leave me a comment below and let me know what you think! 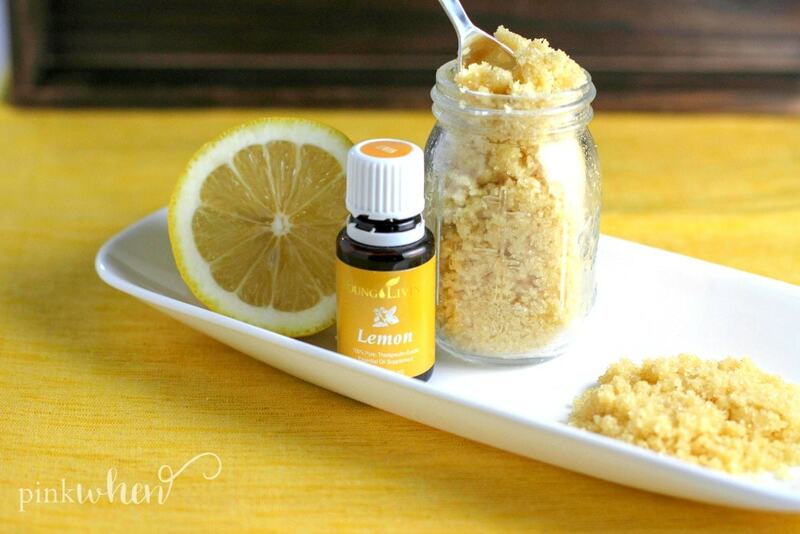 This Luxurious Lemon Cake Sugar Scrub recipe smells so good, you will want to eat it! 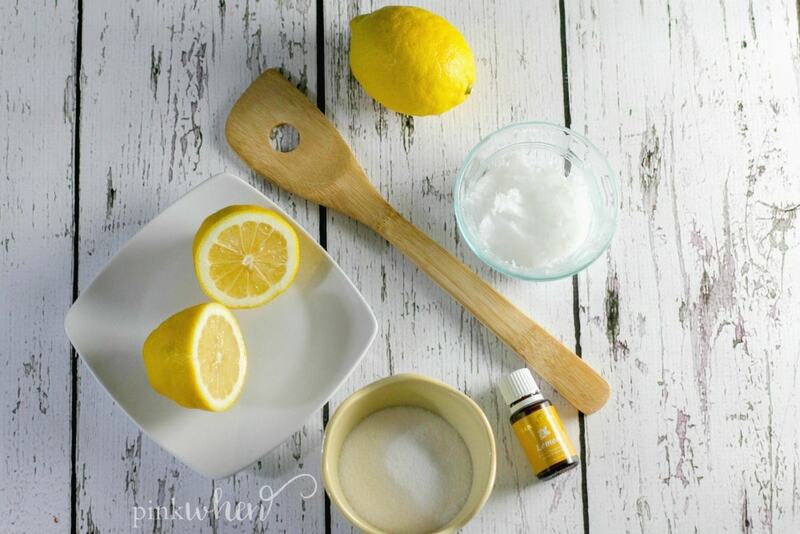 Once mixed, add in your Lemon essential oils.